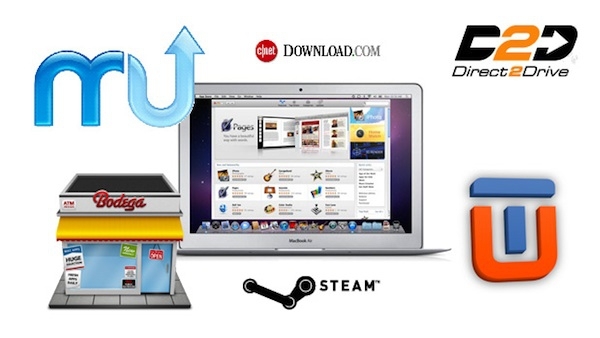 Need a Mac App Store Alternative? "Since it was first announced during last October's Back to the Mac Event, consumers and developers alike have been alternately thrilled or worried over what Apple's online Mac App Store would mean for the future of OS X compatible software." And today we now know what the Mac App Store is all about, but that doesn't mean you can't find other sources for your Mac software. MacUpdate and Bodega are a couple that I've used in the past, but there are several others listed here as well. What are your thoughts on these stores, have you given them a try? Or do you use one not mentioned here?